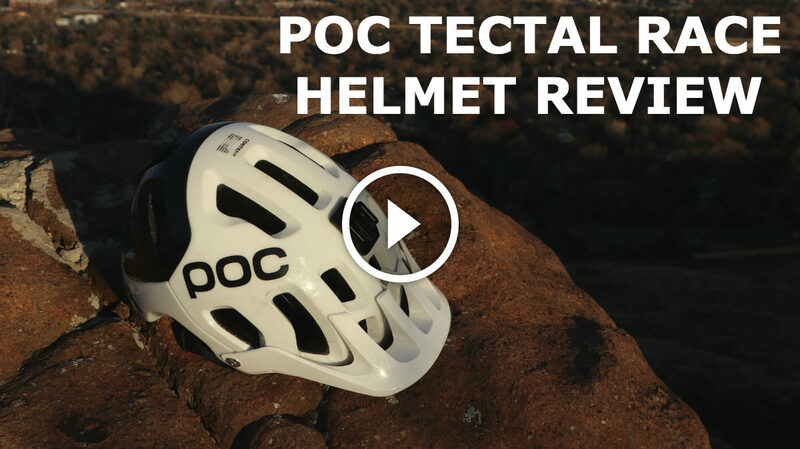 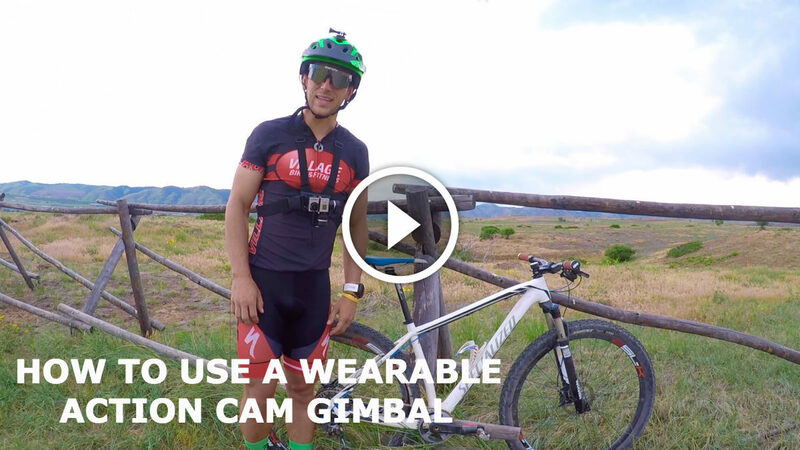 Riding a mountain bike with headphones can be fun, but there are safety considerations too. 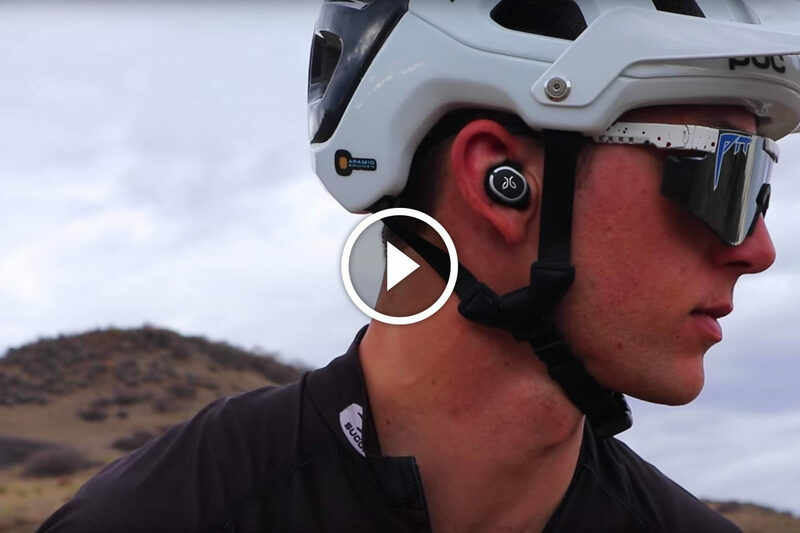 Get tips for mountain biking with earphones. 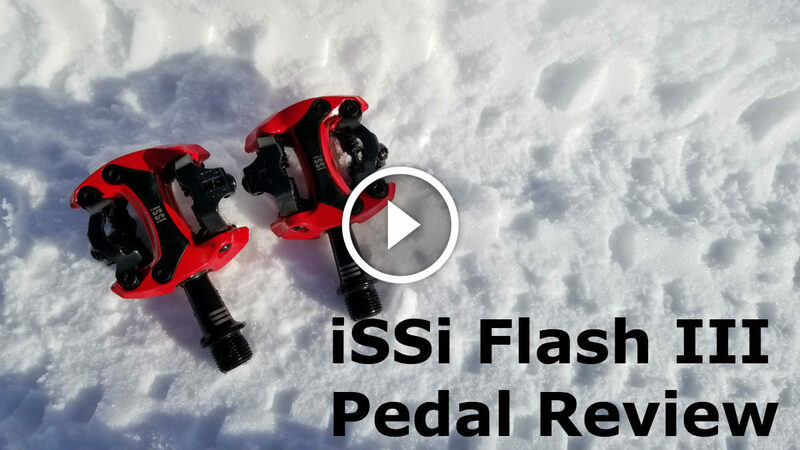 The iSSi Flash III SPD bike pedal utilizes three sealed bearings and is offered in a wide variety of colors. 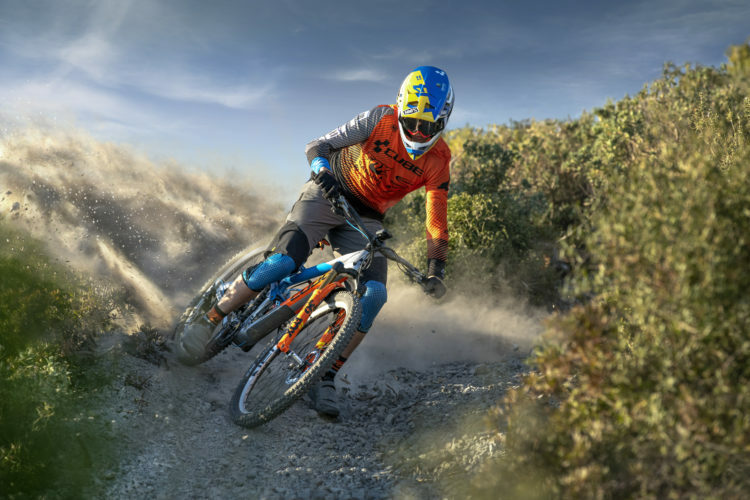 Buyers can choose from various spindle lengths, and pedal tension is adjustable. 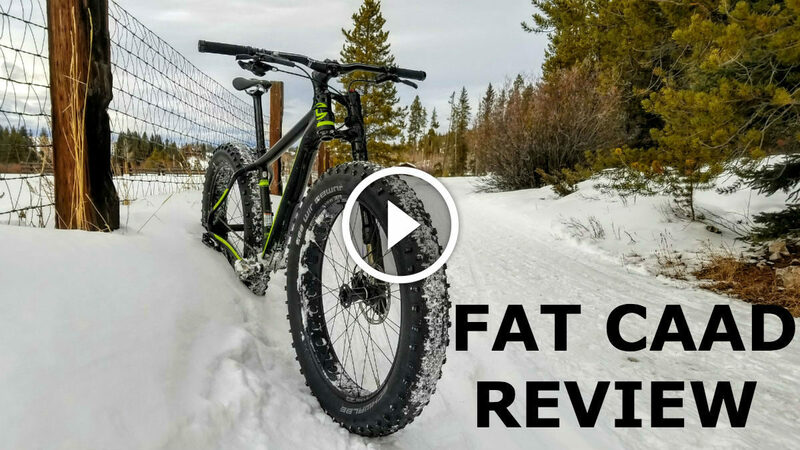 The Cannondale FAT CAAD 1 aluminum fat bike features a Lefty Olaf suspension fork for control and stability in snow and dry conditions alike. 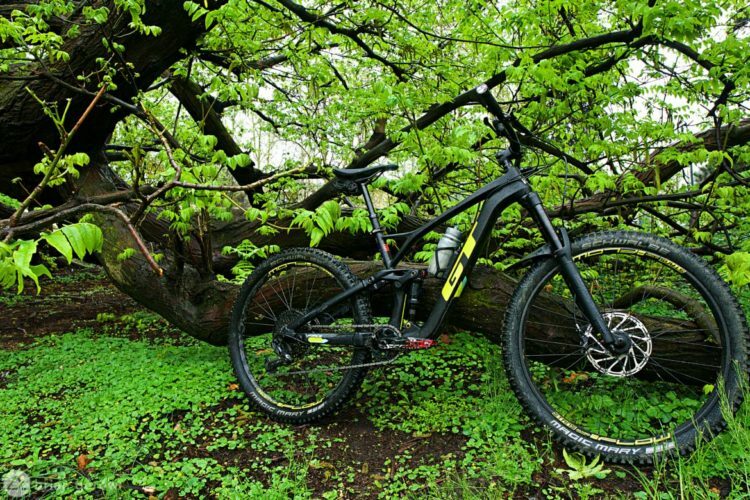 The short chainstays and narrow Q-factor make the FAT CAAD a nimble bike that’s comfortable to ride for hours on end. 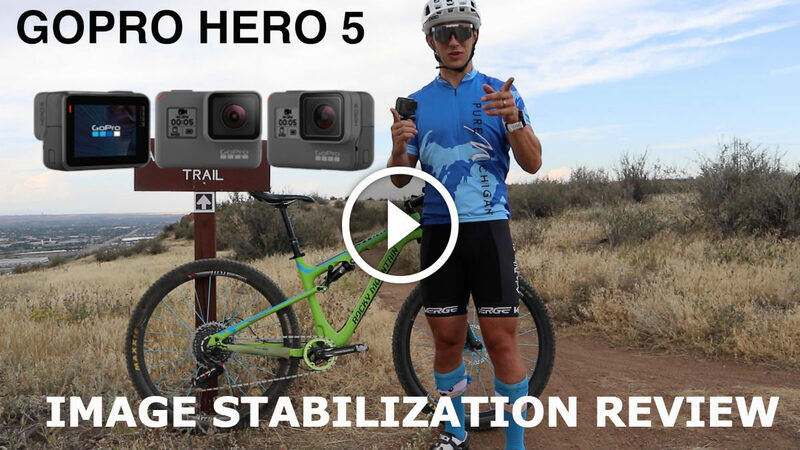 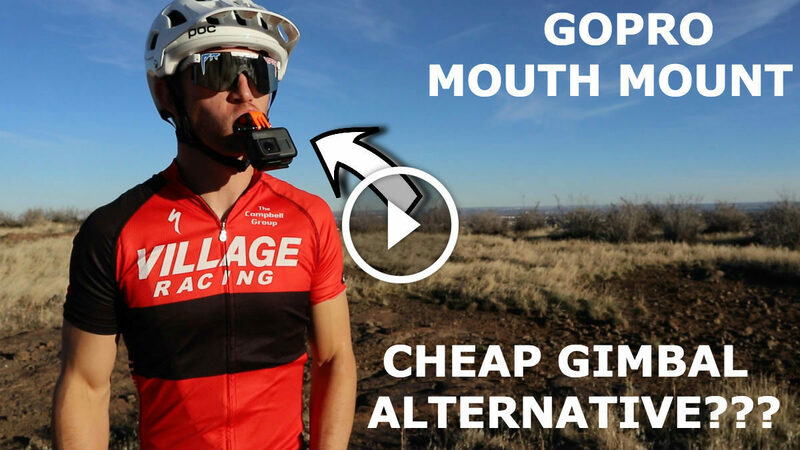 Colton tries to determine how well a GoPro mouth mount will work for shooting mountain biking POV footage. 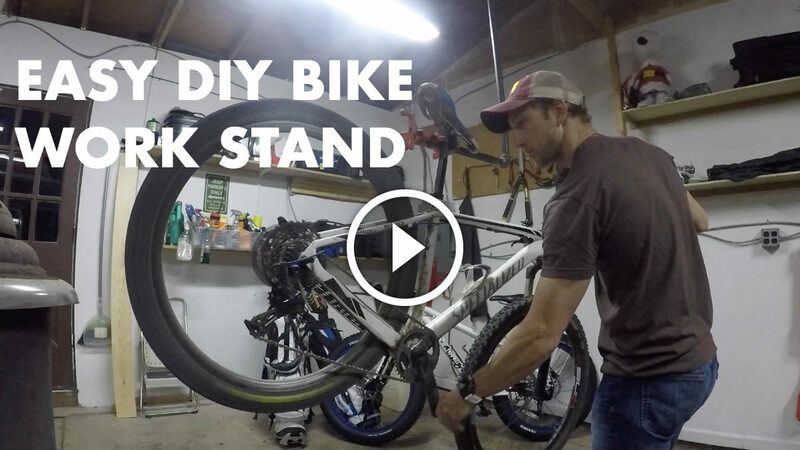 How to build your own bike work stand for less than $50 in less than 30 minutes that is very sturdy and stores away easily. 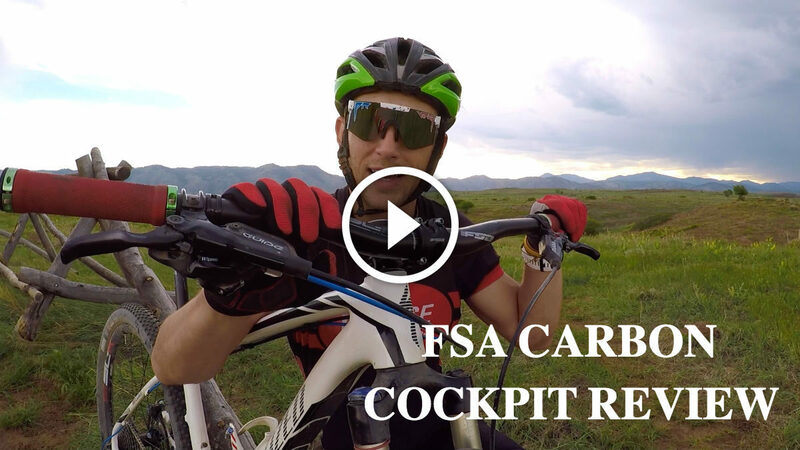 Watch: Surprise! 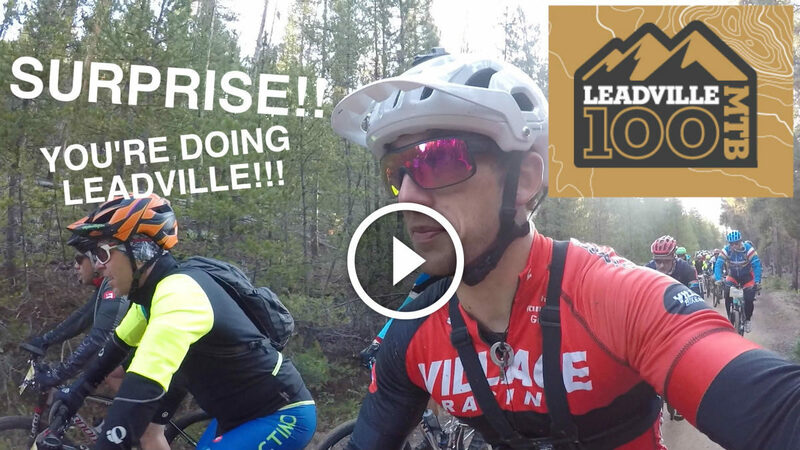 You’re Racing the Leadville 100 in 14 Days! 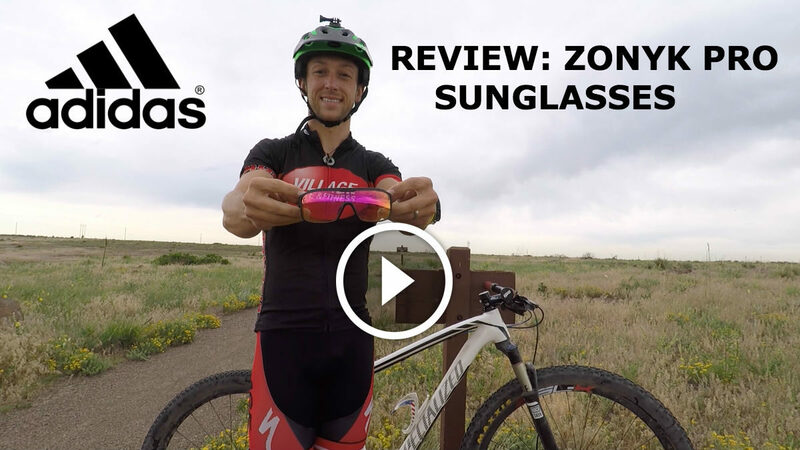 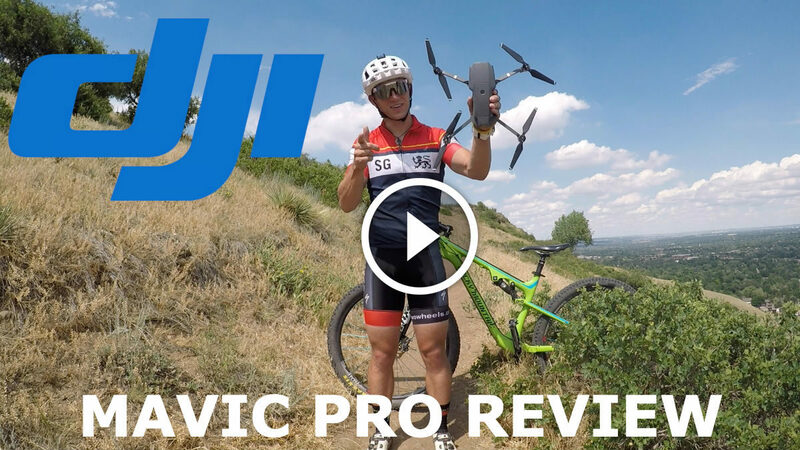 Watch: Adidas Zonyk Pro Sunglasses Review – with Vario Tuned Lenses!